Skincare Ingredients are where skin magic is made my friend. Knowing which skincare ingredients are a perfect pick for your skin type will take you over 50% of the way to choosing great skincare which works. Think of your skincare ingredients like foods – fruits, vegetables, chocolate, coffee, milk. Now imagine only having a diet full of chocolate and coffee. Or Ben and Jerry’s cookie dough ice cream with a side-kick of Reese’s peanut butter cups. What your skin eats plus when it eats it – are extremely important for great skin health. Today dear skin savvy, we’re exposing mandelic acid for all the benefits it can bring your skin. Read on to find out if mandelic acid could be the all-star your skin needs now. And exfoliating can bring dramatic change to the health of your skin type. We’re talking goodbye spots, stay away fine lines, be gone dull looking skin. Ever fallen in love with a coat, bought it, worn it religiously and then 1 month later wondered why it looks 3 years old when you’ve only enjoyed 4 short weeks together? Wear and tear can do very visible things. In your coat’s case, wear and tear brings, pesky fabric bobbles, stretched seams, loosened buttons and fabric fading. Wear and tear or as your skin knows it – life – works the same way on your skin. Uneven skin tone, dullness, rough-looking skin, dehydration, spots, pigmentation. While most skincare can take up to 3 months to begin showing results, exfoliating your skin sensitively with an ingredient like mandelic acid can bring great skin change even in only a week. See, everyday your skin exfoliates itself, but not everyday does your skin bring it’s 100% A-game. Which is A-OK. It’s only human ‘eh. Plus, you can help. Skincare’s here to compensate. Naturally almost every skin cell you have, has an average 30 day life-cycle. As life happens, expired 30 day old skin cells can stick onto your skin like crustaceans to a beach side pier. Flying to the rescue: Mandelic acid. And when i say rescue, I say rescue in the absolute best possible way. Because when it comes to exfoliating your skin, some skincare can be like a hammer and chisel to your complexion crustaceans, while others – ones like mandelic acid can be like a sweetly whispering godmother easily persuading complexion crustaceans to go love your plughole. If you’re new to exfoliating acids/liquid exfoliants, read this and come back. If you know AHA, BHA lingo – keep reading dear friend. Mandelic acid is a newly born member of the AHA (alpha-hydroxy acid) family. However unlike the most well-known about AHA – glycolic acid, mandelic acid is almost 2 times bigger in size. A scientific fact which makes mandelic acid much more slowly absorbing and therefore much more sensitive to your skin. Did you know trapped dead skin cells are a key cause of acne, spots and blemishes? Imagine your kitchen bin left un-emptied for 2 weeks – it soon becomes a breeding ground for bacteria ‘eh. The same thing happens inside your pores. And when bacteria breed on your dead skin – boom – spots. Acne, spots and blemishes are inflammatory, so you want to treat them extremely sensitively aka don’t irritate them into inflaming more. Some liquid exfoliants also have anti-bacterial benefits making for an acne treatment fighting from both sides. …and guess just who can tick both boxes? You got it dear skin savvy – mandelic acid. Mandelic acid is not only sensitive skin friendly, mandelic acid is also known to have anti-bacterial benefits. Goodbye trapped dead skin cells and goodbye spot causing bacteria parties. Wish your skin was brighter, glowier and dewy looking? Smooth, even and youthful? *cough* like a baby’s bottom? Well, mandelic acid could be just the treat your skin needs, not only can mandelic acid help do all of the above because it acts as a liquid exfoliant, it can also tell your skin to stop making uneven pigmentation. Dear skin savvy, pigmentation is the colouring of your skin – which sometimes, gets crayoned in a bit too hard. Sun exposure can cause it, acne, spots and blemishes can cause it (here it’s known as post-inflammatory hyperpigmentation) and pollution can too. All of these skin happenings cause certain skin cells to crayon in harder than others. But use mandelic acid on your skin and instead you send your skin cells to art class. And with a little tuition suddenly all your skin cells begin shading instead of crayoning. P.s. here’s the super sciency bit. Melanin is the name of the pigment your skin makes and there’s a certain enzyme found in your skin needed to make it. Take it out of the equation or limit what it can do and you help reduce uneven skin pigmentation. The enzymes in question’s called tyrosinase and mandelic acid is a tyrosinase inhibitor. Especially the redness caused by skin conditions like rosacea. If you see redness in your skin – your skin type is likely naturally rosacic. Dermatologists and scientists don’t yet know exactly what causes rosacea, but they do know if a patient’s in the midst of a rosacea flare up – antibiotics help. A huge hint at microbes being a trigger or even cause. …and guess what IT ingredient of the moment also has anti-microbial properties? You got it – mandelic acid. In fact, way, way back in the day doctors used mandelic acid to treat stingy urinary tract infections. Yeesh. On the other hand, redness in your skin can also be caused by using a liquid exfoliant or even a physical exfoliant – we’re looking at you St.Ives Apricot Scrub – which is too harsh or strong for your skin. Redness is a sign of inflammation and inflammation is caused by irritation. Be sure to avoid by using sensitive skin friendly ingredients like mandelic acid – here’s a great purse friendly pick. Oh so perfect if you have a dry skin type or a combination skin type with areas of dryness. Imagine your skin like layers of clothing – you’ve got underwear, T-shirt, jumper, coat and maybe even a scarf. The more layers you have on, the warmer you are. The more layers you take off the cooler you are. Or in the case of your skin, the more layers you have on the more hydrated your skin can be and the more layers you take off the less hydrated your skin will be. And the most important of these layers is the oily top 1 all skin types have. Ever seen oil float on top of water? There ain’t no way water’s getting past it. 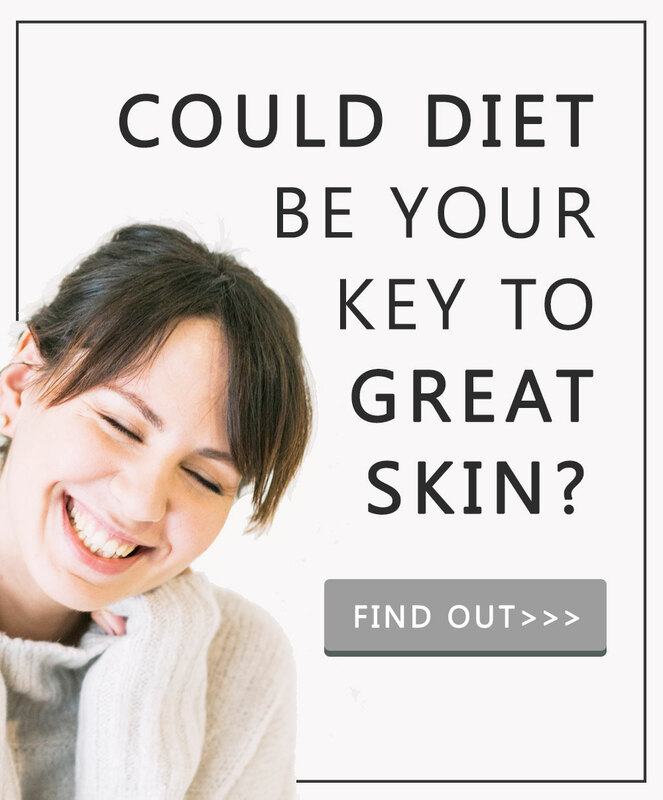 Which is exactly how your skin works. 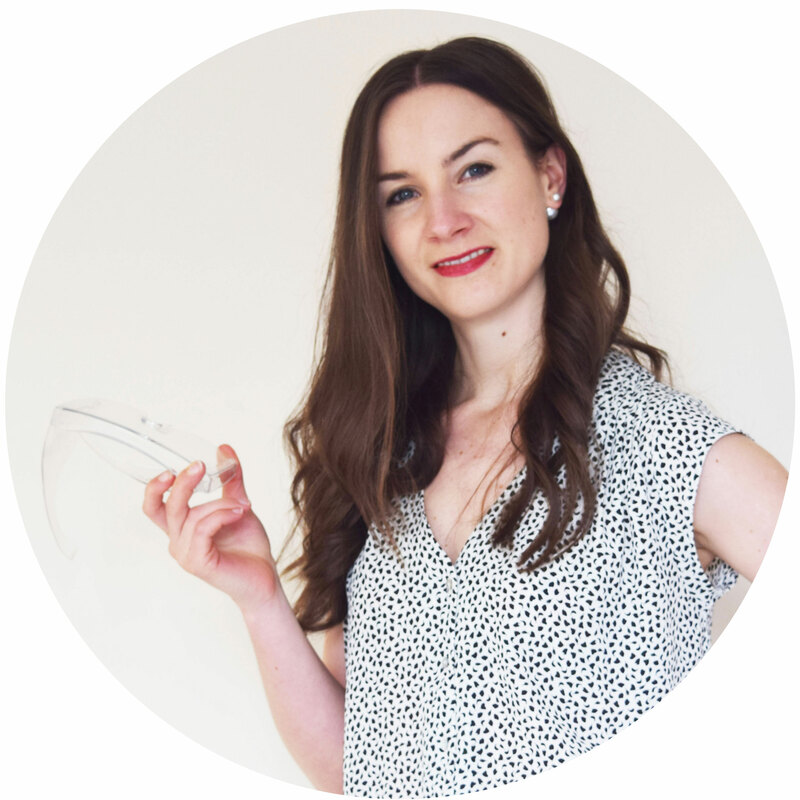 Small scale mandelic acid skincare studies have shown, with regular use, dry areas of skin make more of their natural skin conditioning oils – aka sebum. While normally oiler areas of skin i.e. your T-zone, aren’t affected. Although these studies are small-scale, mandelic acid looks likely to have skin conditioning and balancing properties. Bonus. 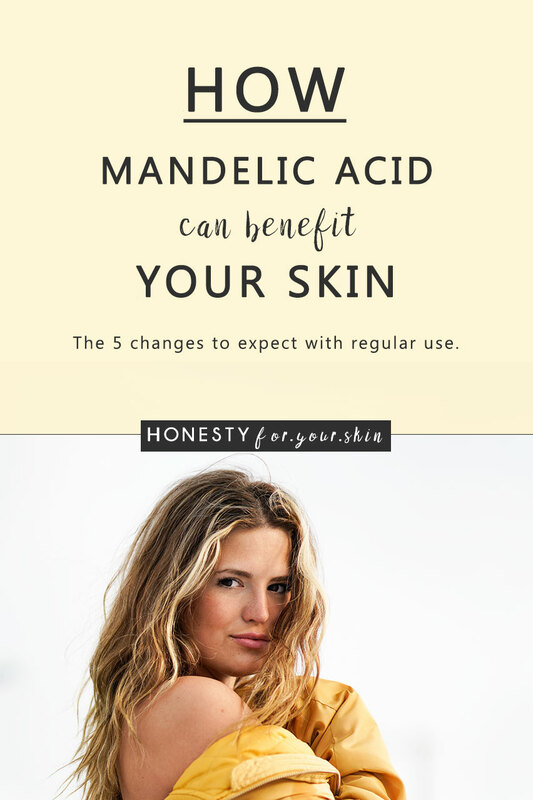 Have you tried mandelic acid skincare? Are you going to? Do you have more questions? Come ask them in the comments below – I’m friendly, promise!